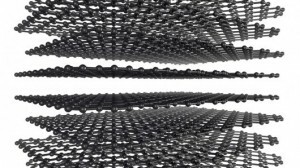 According to the ASX announcement by Kibaran Resources, the joint venture will research and patent graphene and graphite for use in 3D printing. “The Company is very pleased to form a strategic alliance with the 3D Group, a well -respected organisation within Australia’s 3D printing sector. While development of the Company’s Epanko graphite deposit and other graphite assets in Tanzania remains Kibaran’s primary focus, this R&D initiative provides Kibaran with a vehicle to participate in the exciting future developments of graphite and graphene,” said Kibaran Executive Director Andrew Spinks. Kibaran is in the process of developing its Mahenge and Merelani graphite deposits in Tanzania to become a supplier of graphite. The graphite for the R&D program will be sources exclusively from Kibaran Resources’ Tanzanian projects. 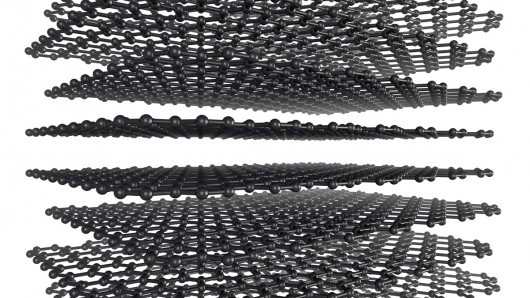 Graphene is a one-atom thick, near transparent sheet of graphite that is extremely strong and flexible. Kibaran is primarily focused on its 100%-owned Epanko deposit, located within the Mahenge Graphite Project. According to Proactive Investors Australia, the company’s shares have doubled in the past couple of weeks, hitting a 12-month high yesterday of $0.34. Earlier this week Kibaran revealed that reverse circulation drilling from the Mahenge Graphite Project in Tanzania delivered: 22 metres at 13.4% (Total Graphitic Carbon) TGC, including 7 metres at 20.1% TGC; and 39 metres at 11.3% TGC, including 12 metres at 14.5% TGC and 6 metres at 15.5% TGC.